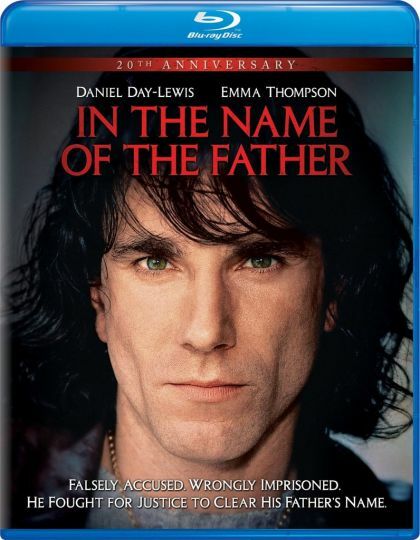 Plot A small time thief from Belfast, Gerry Conlon, is falsely implicated in the IRA bombing of a pub that kills several people while he is in London. He and his four friends are coerced by British police into confessing their guilt. Gerry's father and other relatives in London are also implicated in the crime. He spends fifteen years in prison with his father trying to prove his innocence.